Sharing is caring, and Valentine’s Day brings a perfect opportunity to facilitate sharing in the classroom. 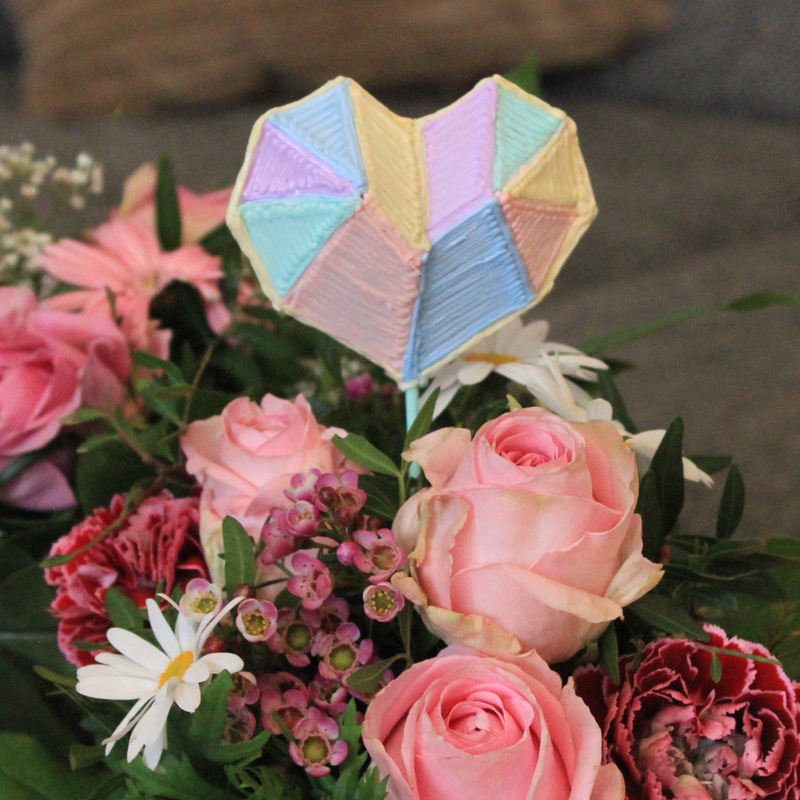 For Valentine’s Day we are sharing a fantastic icebreaker activity called My Secret Valentine Friend in which students will Doodle a Geometric Heart and give it to a classmate. This activity will help your students get to know each other and support them in building positive relationships with others. Please see the steps below! First have your students Doodle their Geometric Heart. Let them know they will be giving their Doodle away to another student in the My Secret Valentine Friend activity. Collect all of the cards, shuffle them, and hand one out to each student. Have students find their Secret Valentine Friend by talking with everyone in the classroom to find out whose card they have. Set a time limit for them (and feel free to grade some papers while they’re sharing)! 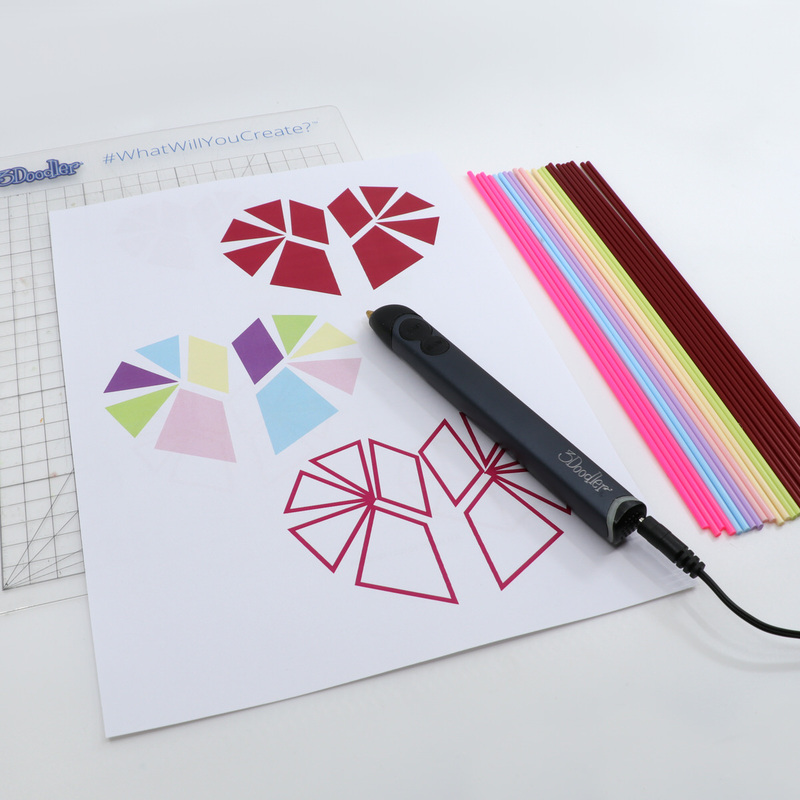 An App Exclusively for 3D Pens!